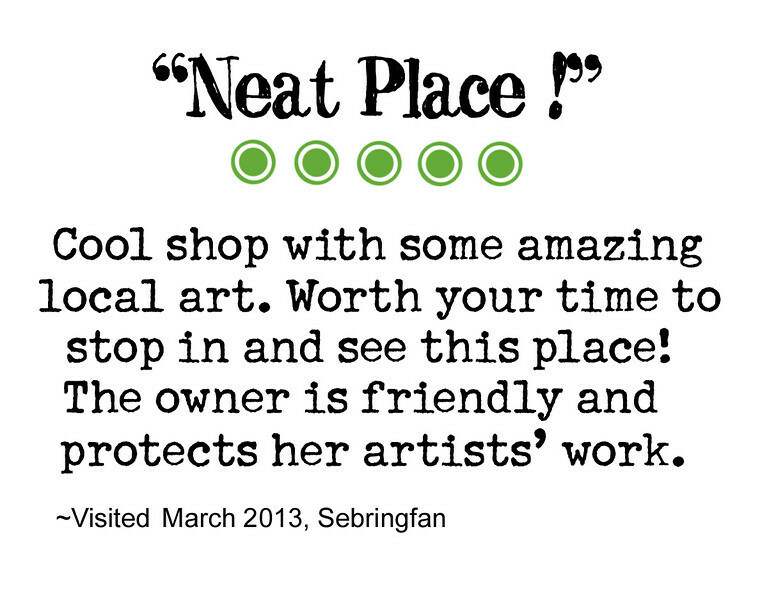 TRIP ADVISOR reviews of High Tide Gallery from our customers. We appreciate the time each person took to let the world know about their experience visiting and shopping with us! Thank you everyone! :) It means a lot to us!